LOCATION, LOCATION!! 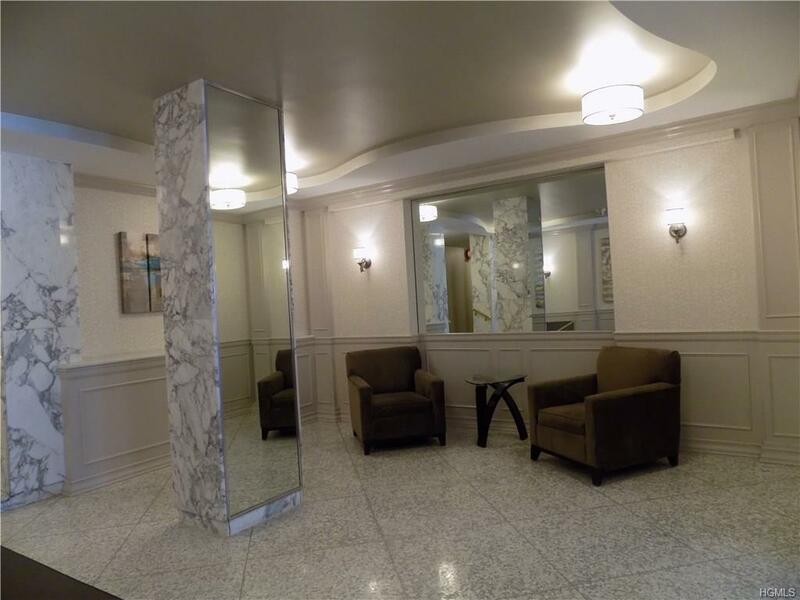 A great opportunity to own a condo in the downtown area of White Plains. Close to everything!!! 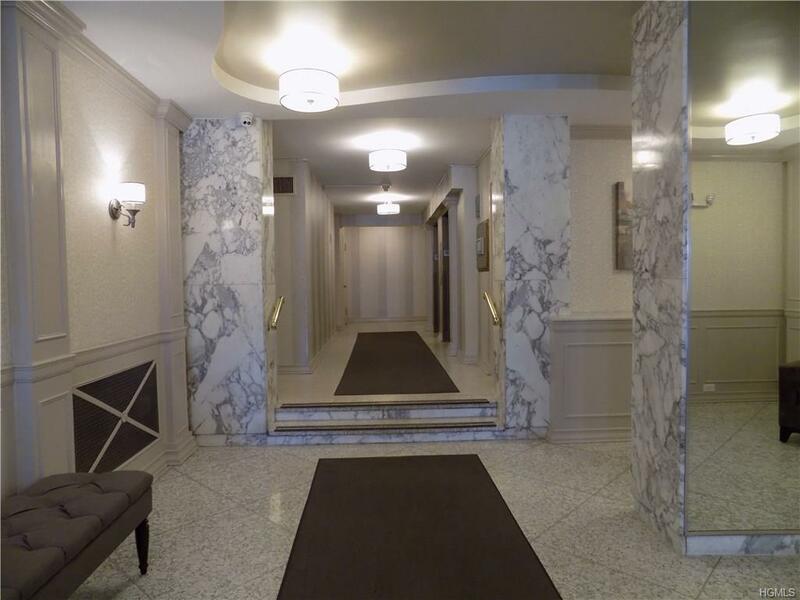 This spacious open format studio features separate bedroom alcove , central air, parquet wood flooring, walk-in closet and renovated kitchen w/granite countertops and pass-thru into a dining area. There is laundry on ever floor. Ample (5) Closets includes walk-in. 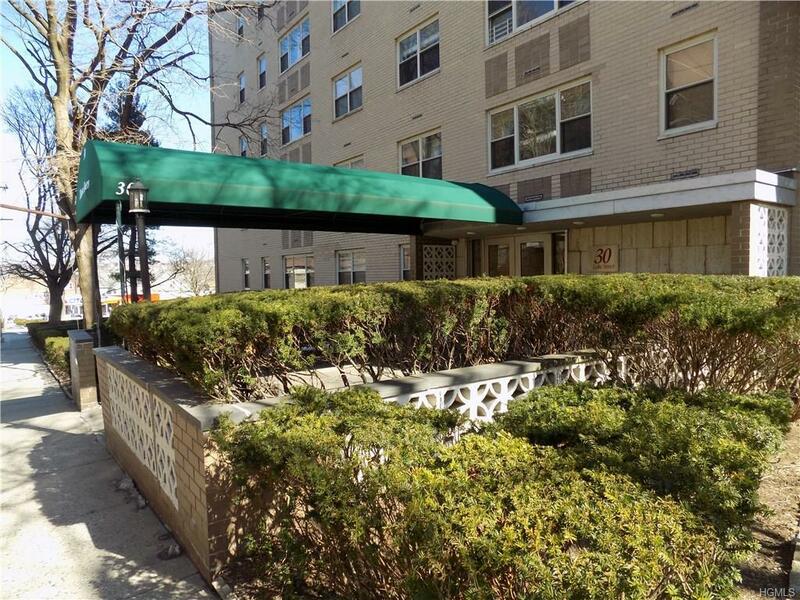 Unit has deeded indoor parking space. Building Entrance and hallways recently updated. 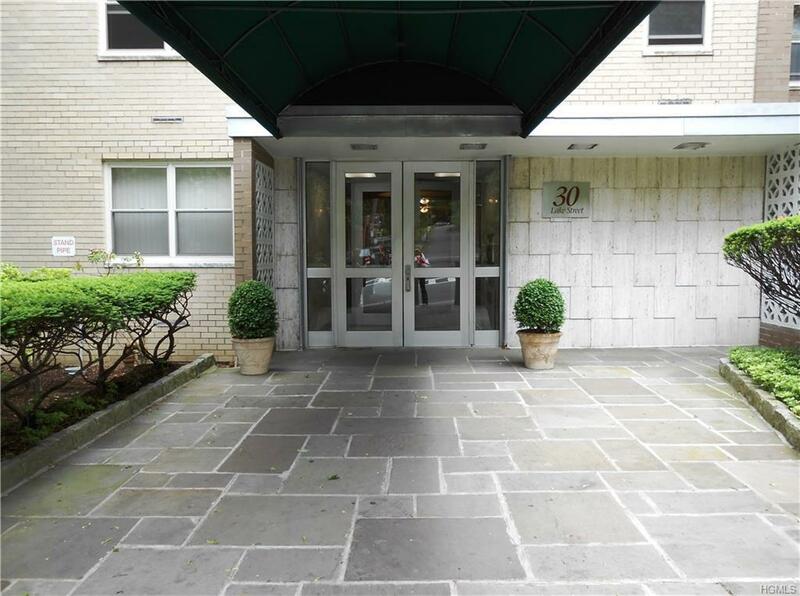 Close to lovely serene Park, City Center, Metro North RR, Shopping, Dining, Movies, Westchester Mall, Nightlife. Cable Ready, Fios Ready. Why rent when you can own affordable Condo!